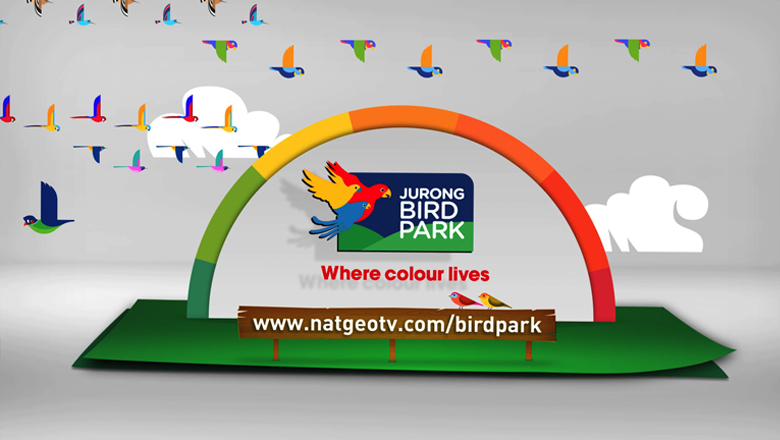 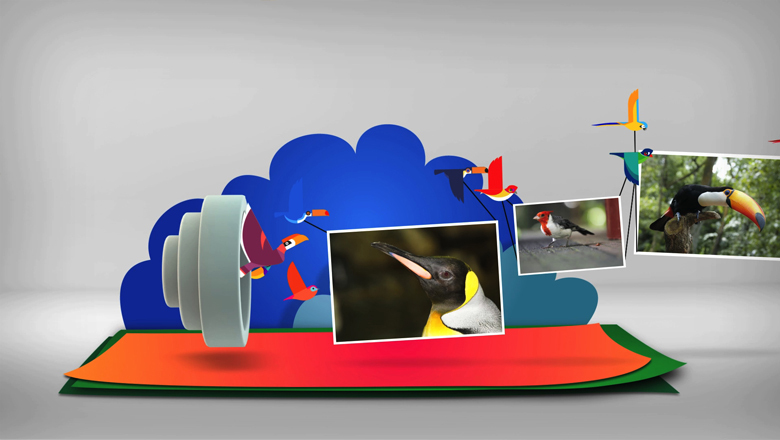 We worked with National Geographic and Singapore’s Jurong Bird Park on this contest spot. 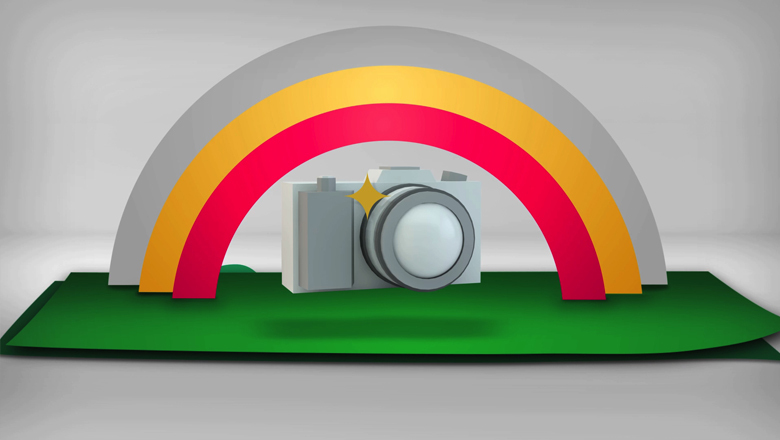 Its goal was to attract more families to visit the park, and to achieve this, Carbon designed and created a colourful spot to reflect the exciting experiences available with every visit. 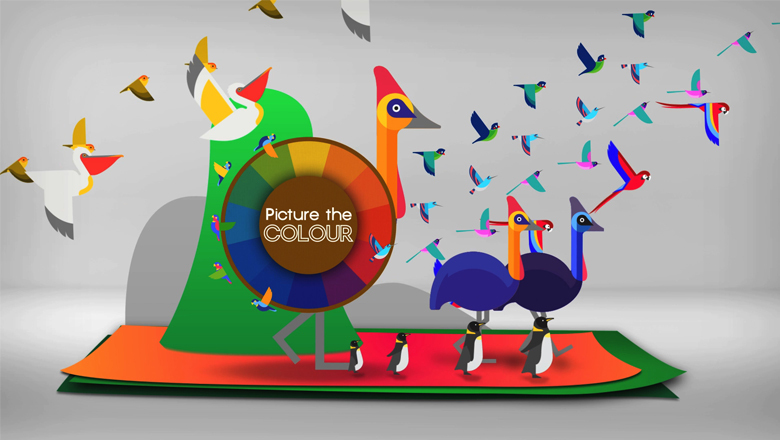 Highlighting the “Picture the Colour” contest, we showcased a few endearing park residents that any visitor would want to meet.